Free webinar hosted by Kids With Food Allergies on August 20, 2013 featuring guest speakers Dayle Hayes, MS, RD, and Deb Indorato, RD, LDN. The following is the video recording and a list of resources to help you with nutrition and food safety for students with food allergies. Is your food-allergic child's diet nutritionally balanced? 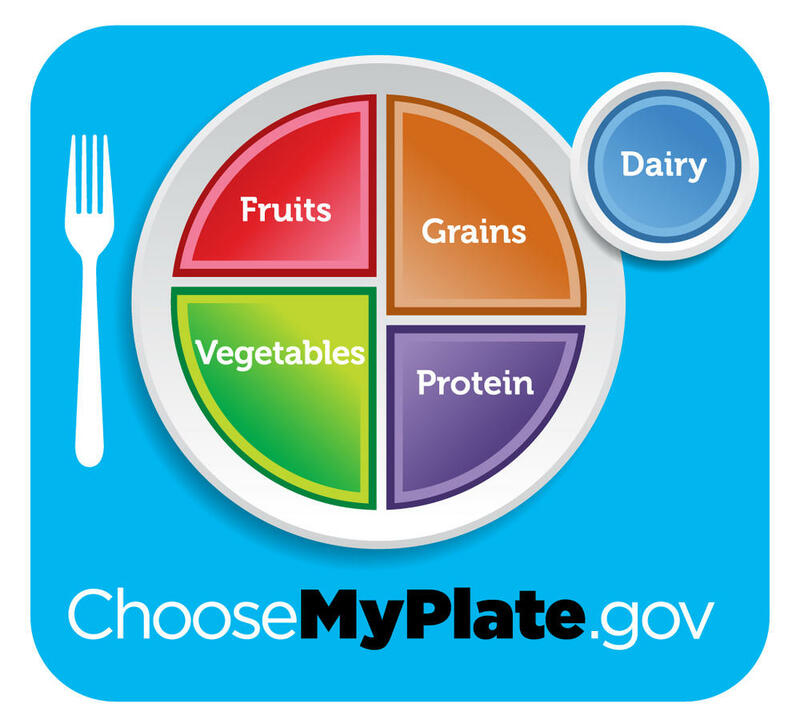 Is your dietitian the right fit? How to find a dietitian well-versed in food allergy. Registration is free! KFA has over 10,000 topics available for food & cooking issues alone. Be sure to utilize this free resource! Food Allergy in School Part 1: What Parents Need to Know - Video of previous webinar that covers basic food allergy management principles and tips for different school settings (cafeteria, bus, classroom, etc.). Also includes information about handwashing and cleaning, school health plans and more free resources. Food Allergy in School Part 2: Ask the Experts - Video of previous webinar that featured expert speakers from across the nation. Topics covered included storage of epinephrine, food "bans", staff training and much more. A requirement of the Healthy Hunger-Free Child Act of 2010 will be implemented this fall and it requires all schools to update their Wellness Policy and must include parents on their committee. This is a great opportunity for parents to recommend that schools implement food-free celebrations in classrooms to benefit the health of all children. Dayle Hayes will be responding to additional questions submitted during our live webinar in an upcoming blog post from KFA. 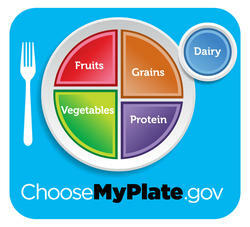 KFA's Food, Nutrition, and Recipes blog will be featuring allergy-friendly lunch ideas in the coming weeks. Our next free webinar is Are Your Schools Safe? State School Policies on Food Allergy, Asthma and Allergies and will be held on September 10, 2013 at 1pm Eastern. YOU MAKE OUR WEBINARS POSSIBLE! The generous support of our donors allows us to reach families who need our help. A webinar attendee recently told us: "The webinar was very well put together and very professional. I appreciate that information such as this is "out there" and given to the public free of charge. It is also nice to know that "allergy parents" are not alone...there are many, many of us out there!" You can help ensure our webinar series continues to be accessible to all families free of charge. You enable us to give families the information they need and assure them that they are not alone in their journey. Please give generously! We'd like to thank our guest speakers for volunteering their time and expertise with us. We'd also like to thank Mylan Specialty for providing an unrestricted educational grant that allows us to host these webinars; and we thank Enjoy Life Foods for providing giveaway prizes. Dayle Hayes, MS, RD is president of Nutrition for the Future and advocates for healthy kids, schools and communities. She is an award-winning author and educator. Her creativity and common-sense have made her a sought-after speaker across the USA. As a parent and member of the School Nutrition Association, Dayle is dedicated make school environments healthy for students and staff. She collected school success stories for Making It Happen, a joint CDC-USDA project, wrote a chapter on communicating with students in Managing Child Nutrition Programs: Leadership for Excellence, and co-authored the Position of the American Dietetic Association: Nutrition Guidance for Healthy Children Ages 2 to 11 Years. In recognition of her professional and volunteer leadership, Dayle has received numerous honors, including Montana Dietitian of the Year, and an ADA Excellence in Consultation and Business Practice Award. In January 2012, she received the Silver FAME Award as a Friend of Child Nutrition from the national School Nutrition Association. 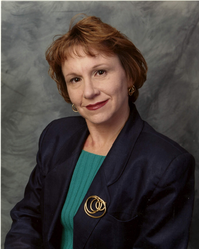 FoodService Director magazine recently named her as one of their “20 Most Influential” for 2012. Hayes has served on the ADA Board of Directors where she chaired the Public Initiative Team and Technology Task Force. 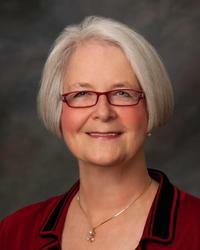 She also is a past president of the Montana Dietetic Association and Past-Chair of the School Nutrition Services DPG. Deb Indorato, RD, LDN, has served as nutrition advisor to Kids With Food Allergies Foundation (now a division of the Asthma and Allergy Foundation of America). She is a registered dietitian at Approach Nutrition Food Allergy Management LLC. She writes and reviews nutrition content on the Kids With Food Allergies website. Deb served on the Adverse Reactions to Food Committee of the American Academy of Allergy Asthma and Immunology from 1997 to 2011.